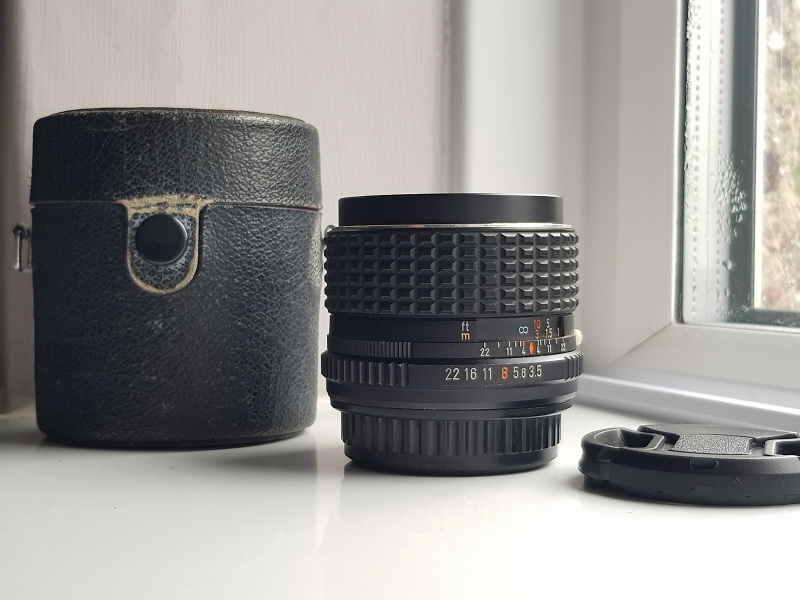 Home > Pentax User Forum > Classified Adverts Forum > Lenses for Sale - M42, K, FA, DA, and Q! After my summer trip I went and bought a couple more things to soothe my LBA. This means l need to shift a few of my other bits and pieces to keep the collection ticking. Super Takumar 85/1.9 - £110 - Few marks on front element, good contrast stopped down. S-M-C 85/1.8 - £280 - Excellent condition, better performance wide open than ST85. K50/1.2 - £135 - Missing front name plate, has balsam separation but still good IQ. K85-210/3.5 - £70 - Few spots of fungus, no impact on IQ. Zoom creep. FA20-35/4 - £500 - Boxed with caps and hood. FA35/2 - £210 - Boxed with caps, hood and pouch. FA43/1.9 - £330 - Silver MIJ with brown pouch. DA10-17 Fisheye - £235 - Boxed with caps and pouch. DA18-135 - £175 - Excellent with caps and hood. DA40 - £170 - Excellent with caps and hood. D-FA28-105 - £375 - Boxed with caps and hood, mint. Full set, discounted to £410. I'm looking for another KP if someones got one spare. All prices not including PnP, message to combine items. How's the condition of the K28? Can you post some pictures? I got one with stiff focusing ring so looking for replacement. 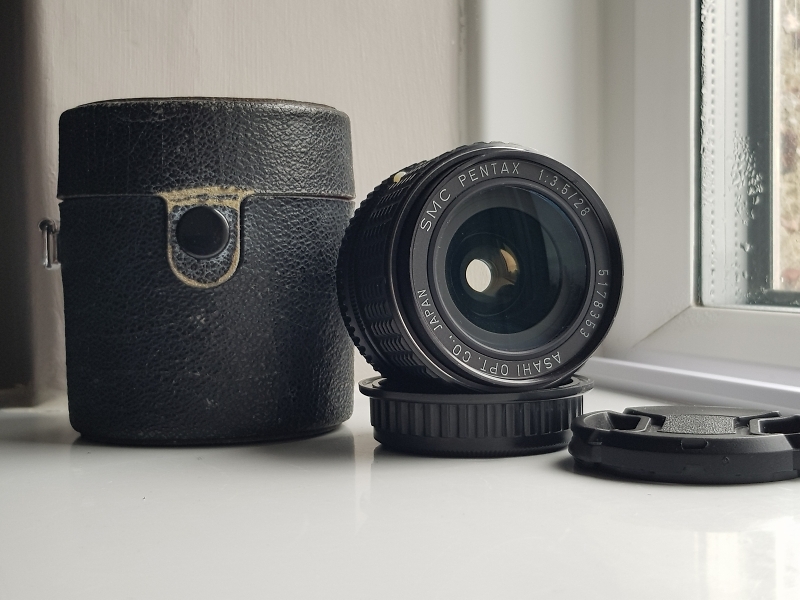 Harris , what condition is the Pentax43 mm lens in . Message sent. Will update thread later (although pics are on eBay). D-FA 28-105 and FA 20-35 now sold. SMC Tak 85 also sold. I found the original leather case for this so the buyer gets a bargain! ST85 and Q 05 sold. FA43 comes with original box and pouch - revised price to £390. SMC 85 sold (again, this time buyer is more than happy).